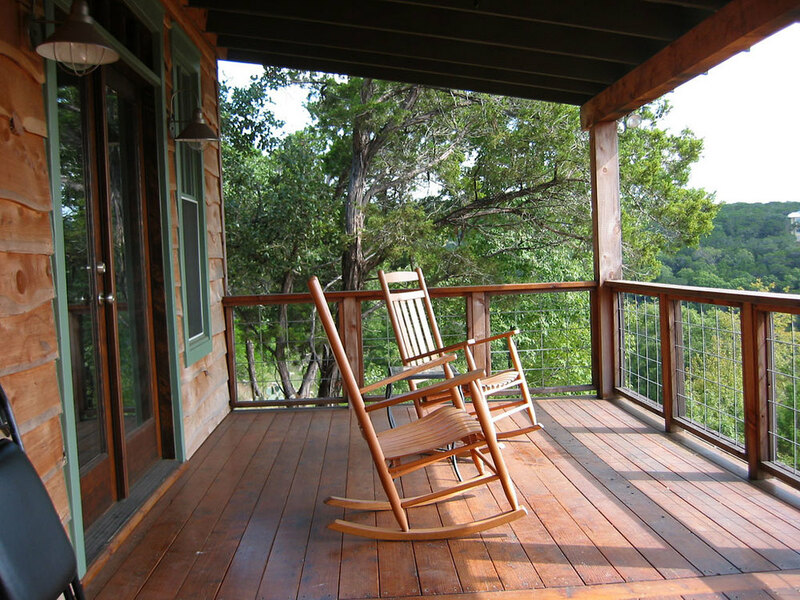 Artist ranch, studio, and home, wimberley, texas. Weathered limestone, ancient cedar trees—Blue Rock is at one with its site. Designed around a creative myth that certain historic structures found on the site were to be restored and respectfully blended with the new, Blue rock provides a haven for musicians, artists and writers. 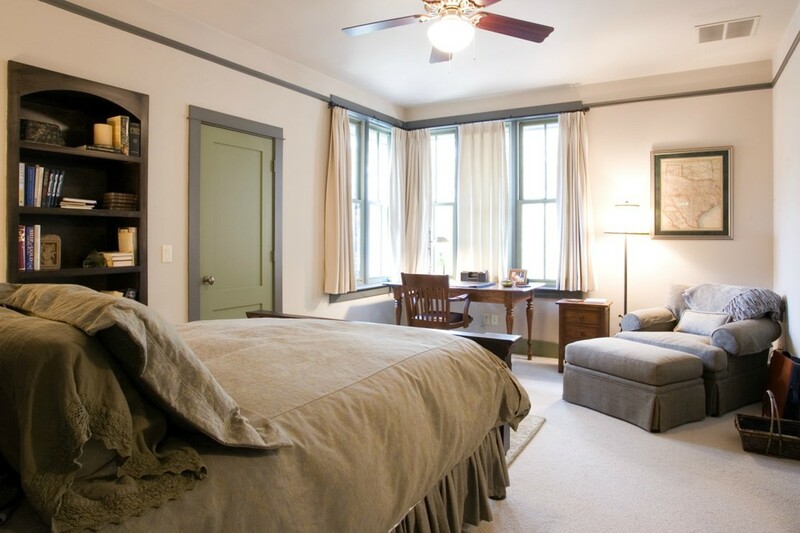 The building incorporates a full professional music studio, guesthouse for visiting artists, and the owner’s quarters. 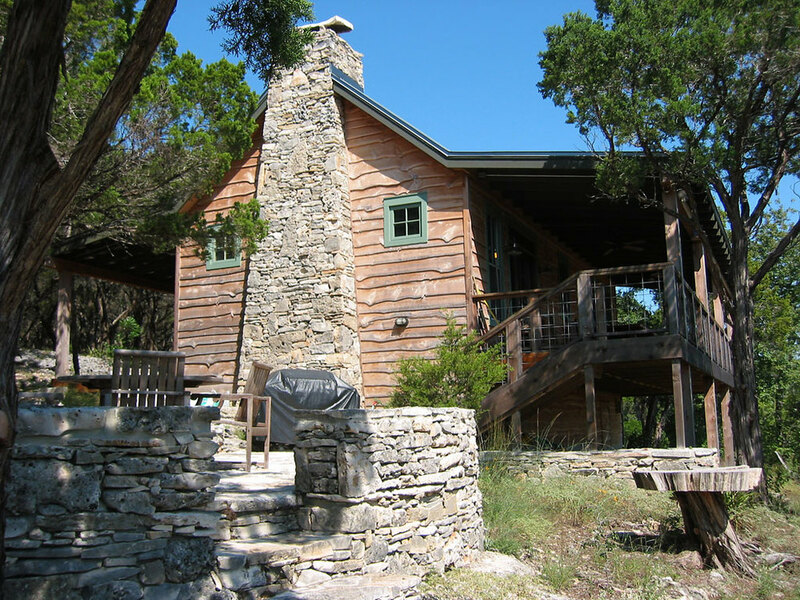 Find out more about the Blue Rock Studio at BlueRockTexas.com.